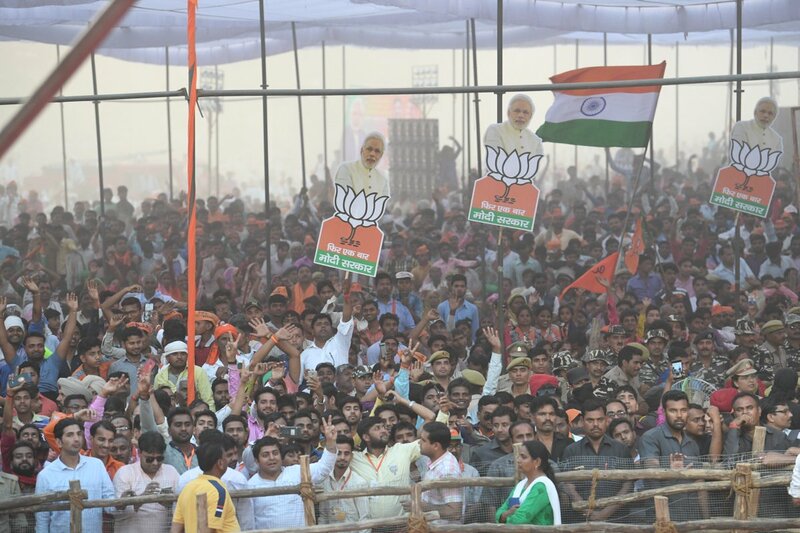 Campaigned in Etah, Uttar Pradesh. I remember coming here during the 2014 campaign as well and that time, the crowds were not even half of the attendance today. This clearly shows the support for BJP’s development agenda has risen in UP! Still can’t get over this revelation: Not only did Trump order Don McGahn to order Rosenstein to fire Mueller, but then he ordered him to write a statement denying that he ever asked him to do so. Sharing some images from the rally in Aonla. 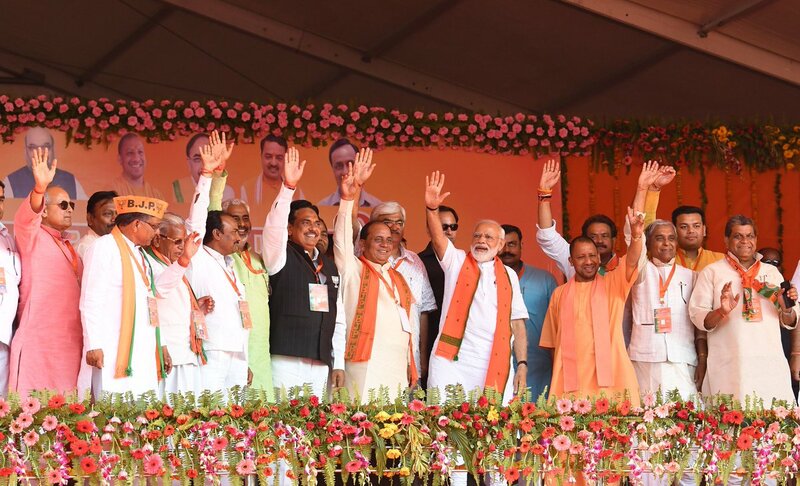 SP, BSP and Congress know that the first two phases have not gone as they desired. People have not got carried away by their lies. Now, they are trying to sharpen their lying game and spread bigger mistruths.